Every year the Human Power Team designs a high-speed recumbent bike and trains multiple athletes in an effort to attain peak high-speed performance. To achieve 100+ km/h on a bike every element has to be optimal. In other words, the athlete must be as powerful as possible, and every kind of resistance needs to be minimalised. Almost 85 percent of the resistance exerted on the bike is due to aerodynamic drag. Therefore, reducing the aerodynamic drag coefficient (Cd) and the frontal area (A) of the bike is extremely important. The aerodynamic design of the VeloX 7 all starts with a 3-D scan of the selected athlete. Using this starting point enables us to reduce the shape to the most efficient size. Horizontal and vertical airfoils are then chosen to fit around the athlete. From this point on, we work to optimize both the shape and the amount of laminar flow by running computational fluid dynamics (CFD) analyses. In order to run the CFD analyses, we generate a mesh from our CAD file. It is crucial that the mesh is fine, accurate, and uniform to obtain the most reliable results from the CFD calculation. Which is where Pointwise comes in. With Pointwise we were able to generate a consistent, high-quality mesh for every single model. Figure 1: A side view of the final model of the VeloX 7 with the generated mesh. The VeloX 7 is composed of 2 main elements: the body and the fairings (the parts which envelop the wheels below the body). The fairings are heavily curved and consist of multiple surface sections. 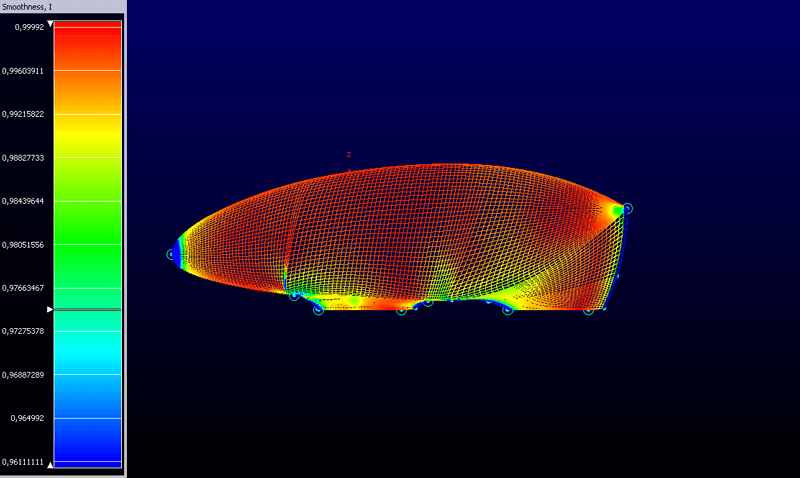 Using Pointwise, we were able to generate a solid mesh of these complicated shapes, allowing us to calculate multiple CFD solutions of the whole bike, along with the aerodynamic effects of the wheels and fairings on the body. Figure 2: Isometric view of the VeloX 7 with a visible mesh of both fairings and body. Aside from mesh generation, Pointwise was also pivotal in curvature detection. The curvature is extremely important for the aerodynamics of the VeloX. Pointwise was able to detect curvature flaws in the mesh and body, speeding up the process of adjusting and analyzing each new version of the model. The program’s detailed view of every uneven spot in the surface also greatly improved our efficiency. When comparing this with the CFD analysis, we were able to determine which curves caused undue drag. 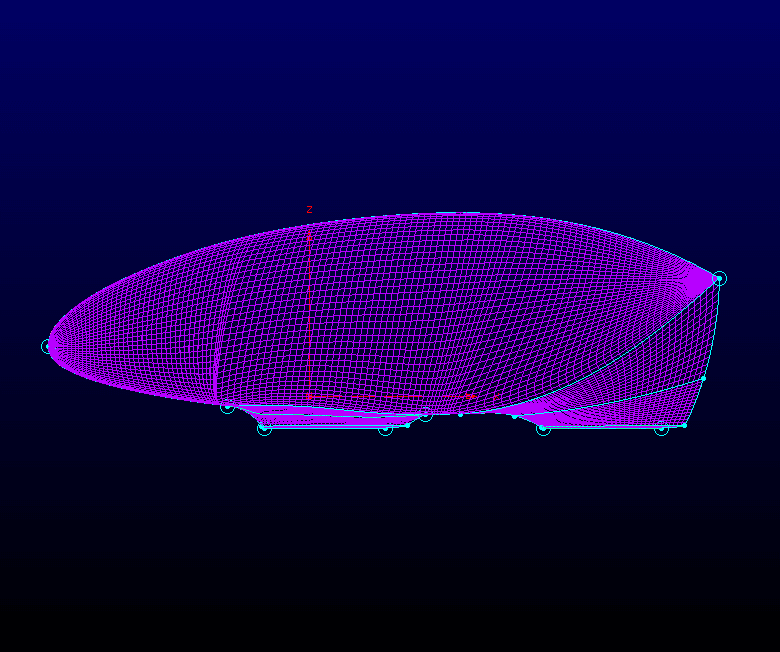 Figure 3: Curvature on the VeloX 7 using Pointwise tools. After validating all of the models we arrived at our final version, from which we ordered molds to produce our own carbon shells. With these shells and a special coating, we will depart to Nevada in September 2017, where we will compete against other teams. We are excited to take up the challenge, and we are confident that, with the use of Pointwise, we designed the most aerodynamic recumbent bicycle for our athletes. 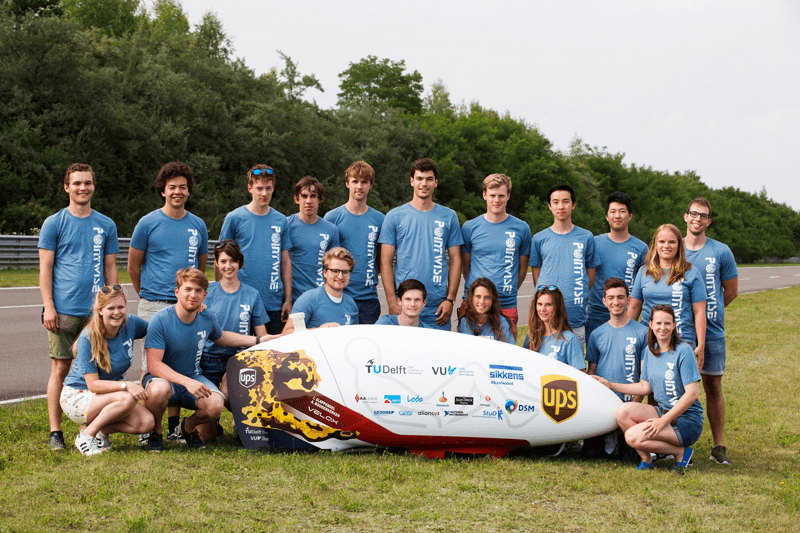 Figure 4: The Human Power Team with the VeloX 7.